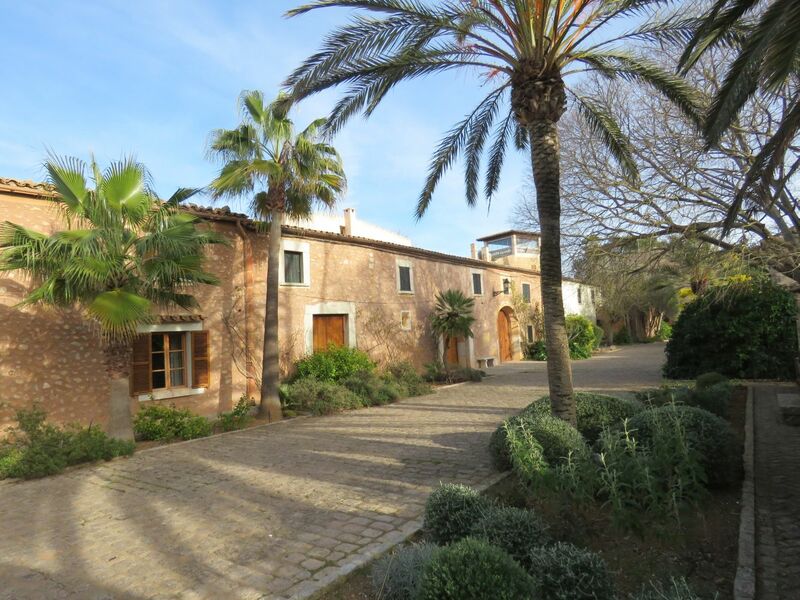 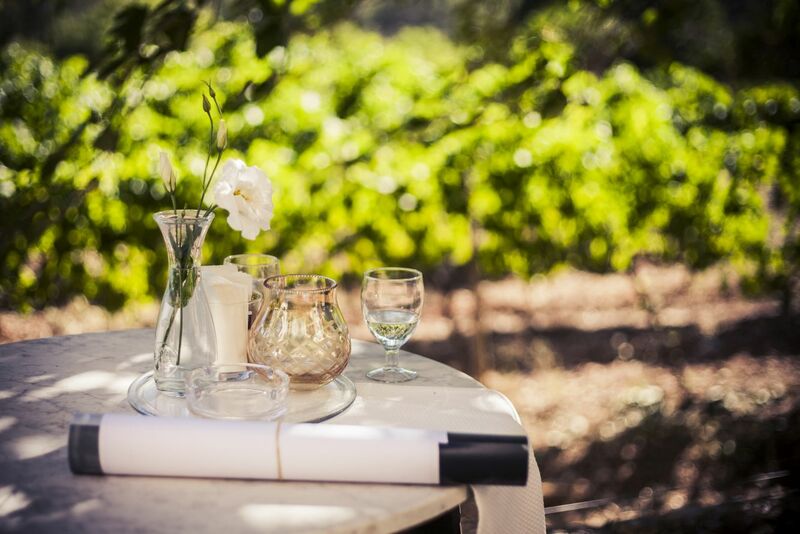 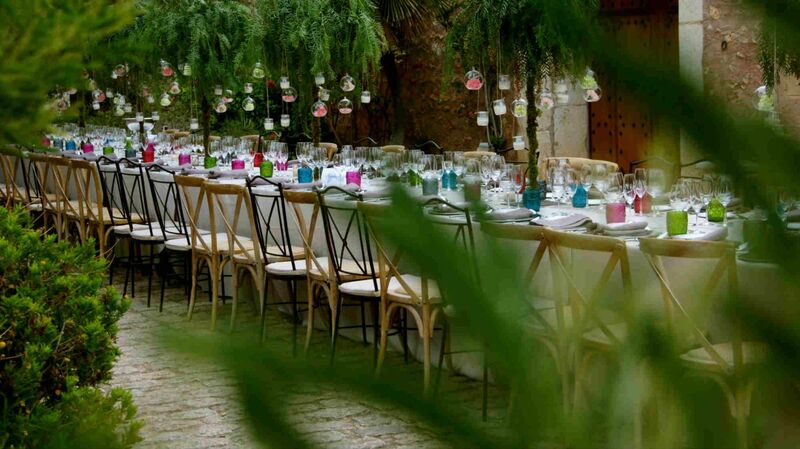 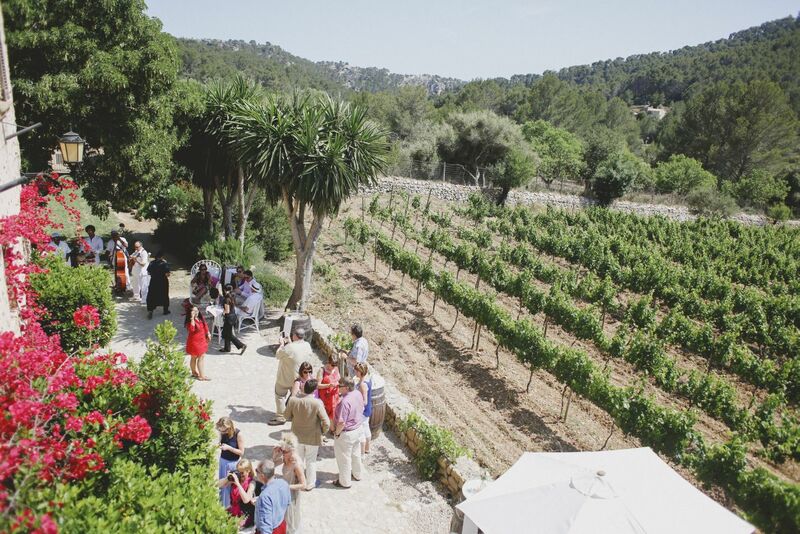 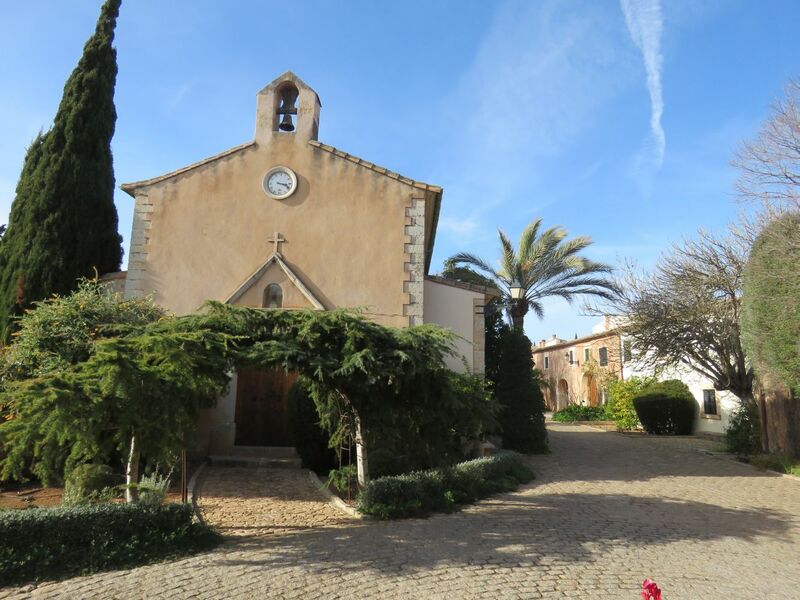 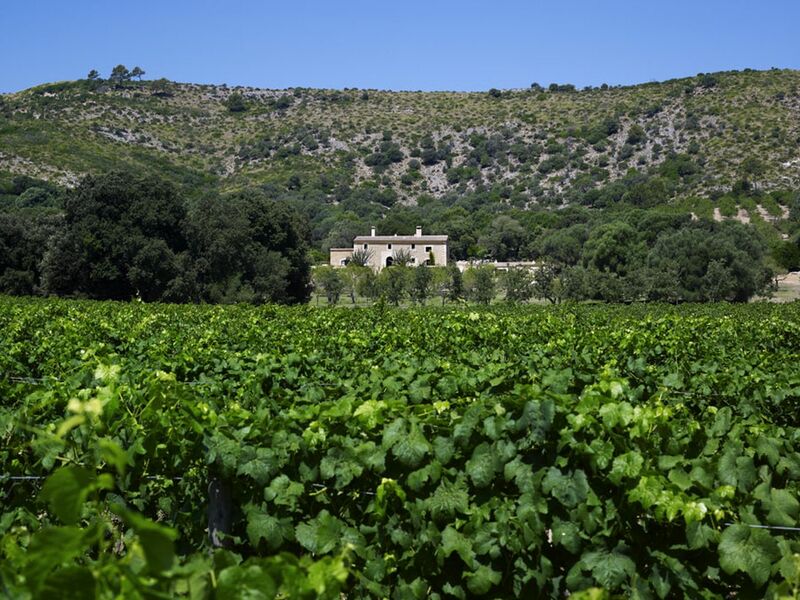 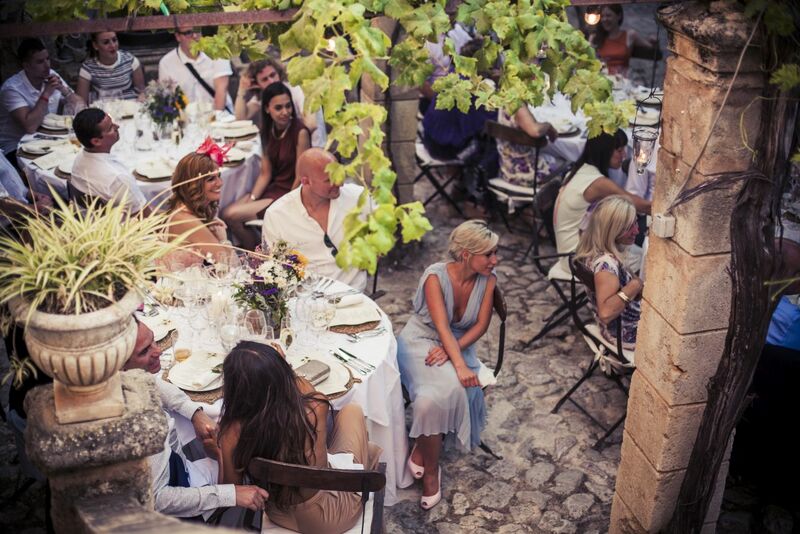 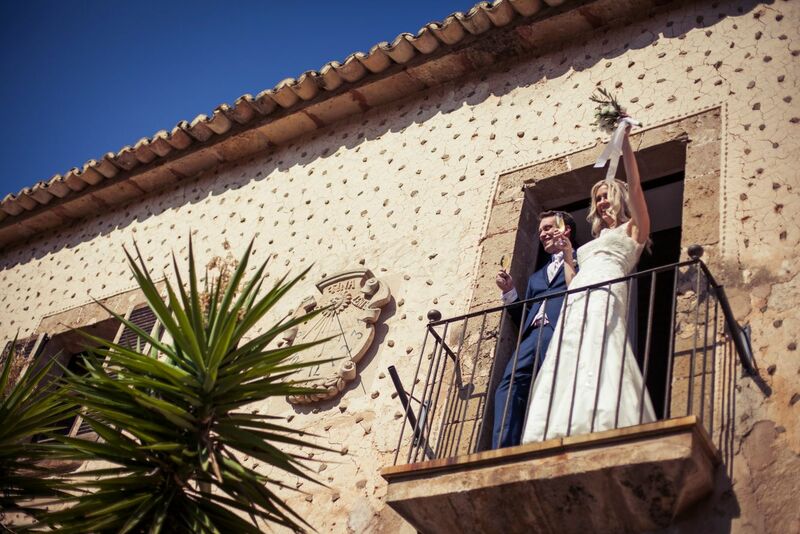 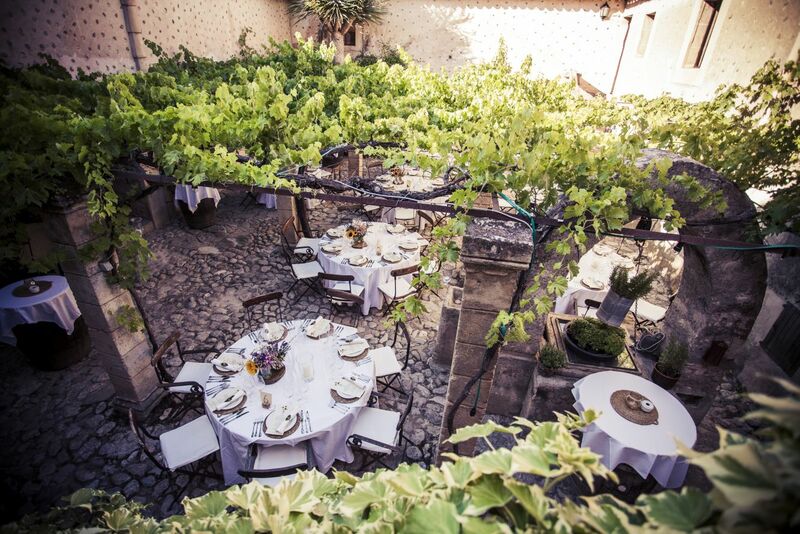 Many, many of our couples have fallen head-over-heels in love with the idea of a vineyard wedding, and we absolutely agree that the ambience and beauty of the wine country in Mallorca is outstanding. 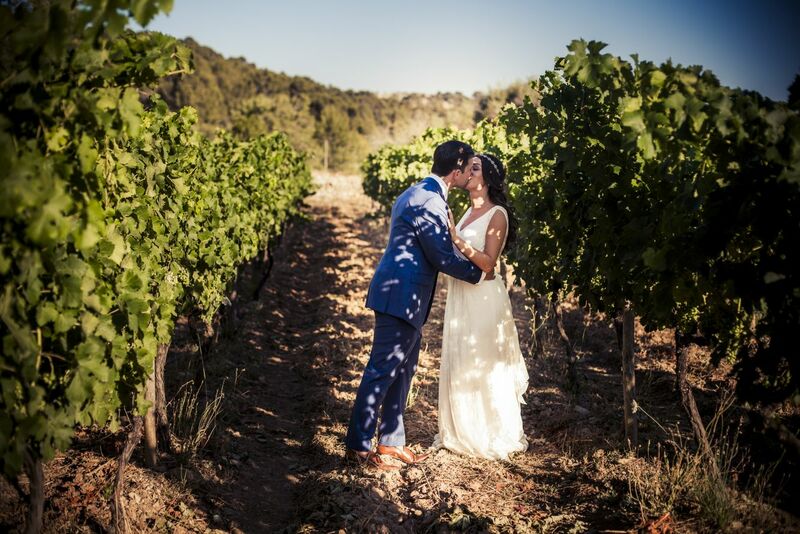 We offer you five picturesque vineyard venues; a 700 year-old farm, a beautiful, perfectly-preserved vineyard village, an atmospheric, domed bodega, a vineyard hotel and a 300 year-old vineyard - all dream venues. 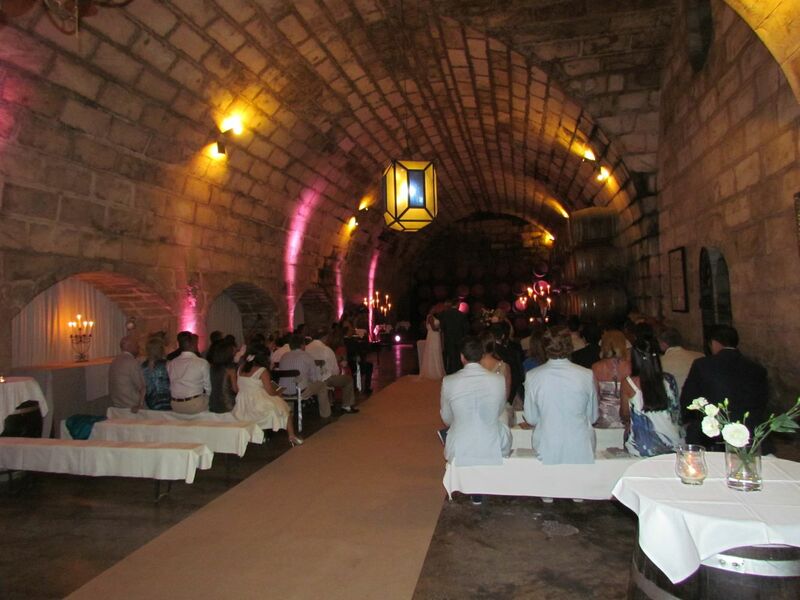 Stephanie and Duncan combined two vineyards for their wedding, and we arranged a donkey and cart to take them from one venue to the other.